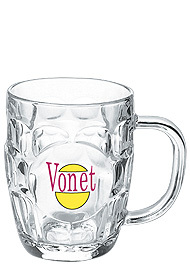 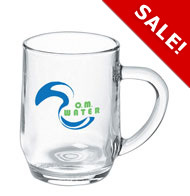 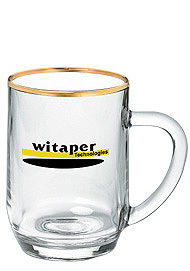 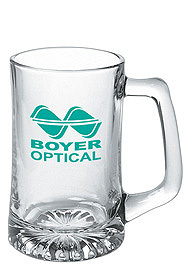 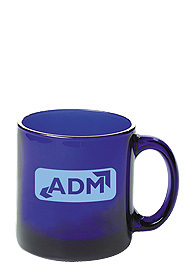 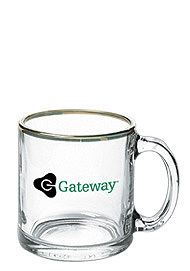 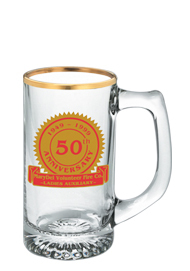 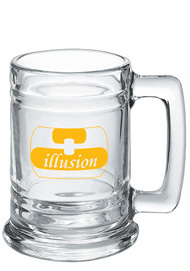 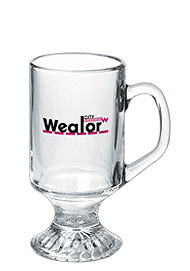 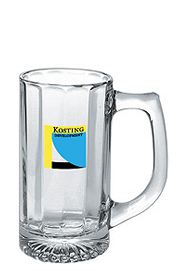 Glass Beer Mugs can be printed with a logo and used as promotional Glass Mugs to advertise any business, event or special occasion. 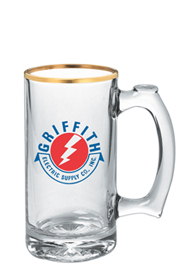 Custom glassware is great for the kitchen and can be used for soft drinks, milk, tea, hot chocolate and coffee. 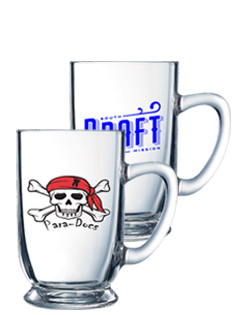 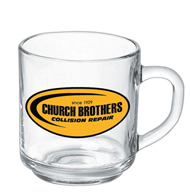 This popular line of wholesale glassware includes customized beer steins, golf mugs, football mugs, and is regularly used in restaurants, pubs, sports bars, weddings and as corporate giveaways and personalized gifts. 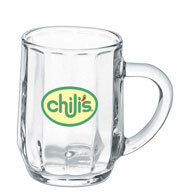 Our glass beer mugs are high quality Libbey Glassware or made by Arc. 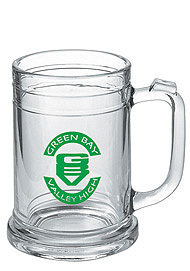 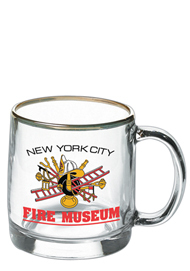 Don't forget, with the exception of Libbey Glasses, these Glass Mugs can also be bought blank (unprinted).